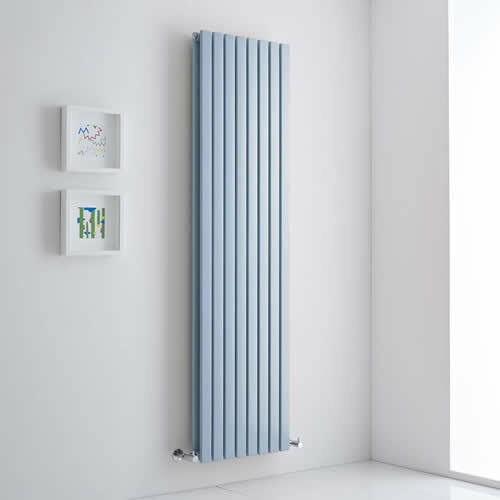 Update your home’s interior with our huge range of radiators. 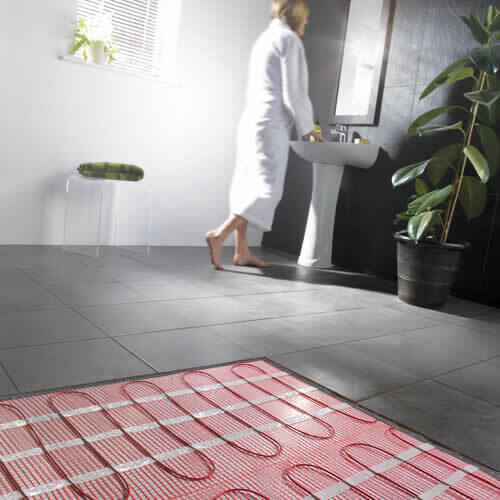 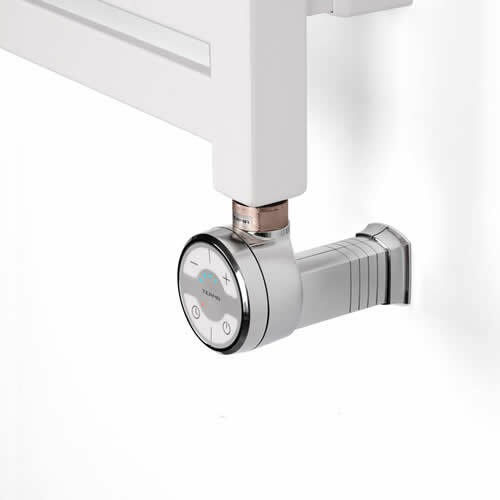 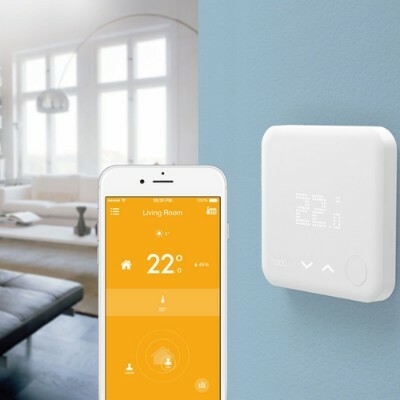 From sleek designer radiators to elegant column radiators, you can be sure to find the perfect solution for your heating requirements at BigBathroomShop. 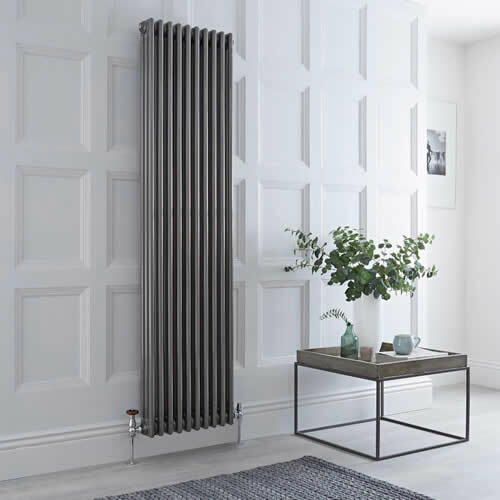 Made to stand the test of time, each radiator boasts an excellent heat output to ensure your chosen room is quickly transformed into a warm and inviting space. 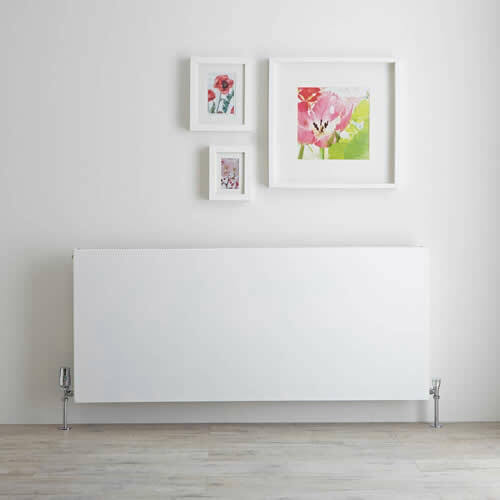 Our radiators come in an array of styles, sizes and finishes to suit any room, whether you need a compact radiator for a downstairs toilet, or require something more powerful for a large kitchen or living room. 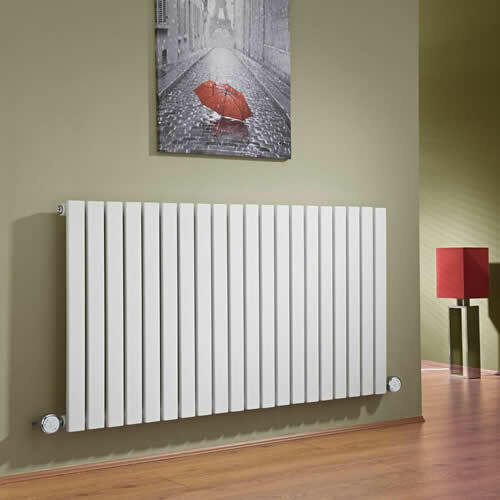 We also have a great range of convector radiators and electric radiators, as well as radiator valves and accessories for those all-important finishing touches.